H&W is an Owner/Operator based company located in central Ohio running intra-state and over the road lanes. Through our desire to provide exemplary service in all areas of Transportation, H&W Contract Carriers, Inc. will always evolve to match the demand from Customers, Owner/Operators and the Department of Transportation. Our steadfast dedication to this evolution will allow us to remain on the forefront of the industry, maximizing all business opportunities to the betterment of all parties involved.  With the competitive rates of the bigger carriers and the hand on service of a family owned company, H&W is the chosen Carrier for many shippers across the country. Since 1999 H&W Contract Carriers, Inc. has provided its customers with van, refrigerated and flatbed equipment and used experienced owner/operators who are committed to our goal of customer satisfaction. Our continuing drive for excellence has allowed H&W Contract Carriers, Inc to become one of the finest Mid-Sized carriers in the state of Ohio. Owner/Operator based company located in central Ohio running intra-state and over the road lanes. © 2017 H&W CONTRACT CARRIERS. All Rights Reserved.